The popularity of Google Apps, especially in the workplace and in schools, is on the rise. Many businesses have found that Google Apps provides a simple solution to employee collaboration and communication. However, not every business uses Gmail for their email provider, and the fact remains that many businesses still use Microsoft Outlook to take care of all of their email needs. But what happens when an employee (who primarily uses Outlook) needs to have a video chat with another employee? Well, of course they could use the Skype plugin, but that’s a little inconvenient if the other person doesn’t have Skype – wouldn’t it be a whole lot easier if someone could simply start a video chat with one of their contacts with just the click of a button? Good news! 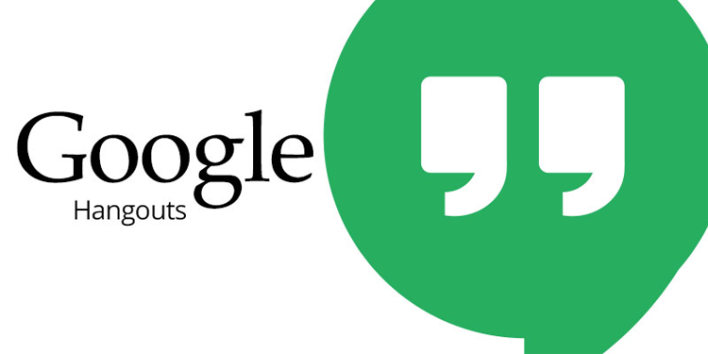 Now, thanks to a new Hangouts plugin released by Google, Outlook users can do just that. So, something as simple as a plugin (your company will probably have to use Google Apps For Business to get the feature), can save employees all kinds of frustration since they won’t have to use multiple programs throughout their work day(s) to communicate. The announcement from Google also stated that those with Chromeboxes will be able to use this service as well. Will this update affect you at all? Please let us know in the comments section below! Also, let us know how frequently you find yourself using Google Apps throughout your work week.